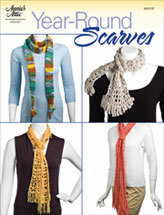 Displaying 1 - 35 of 35 item(s) found. 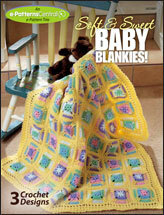 Soft & Sweet Baby Blankies! 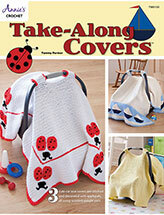 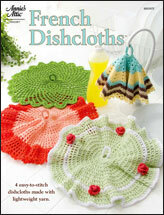 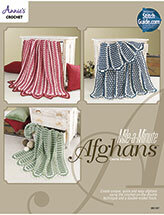 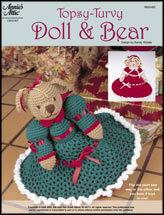 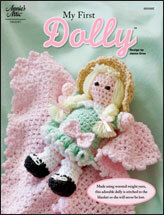 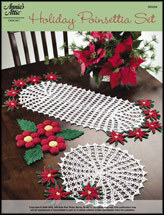 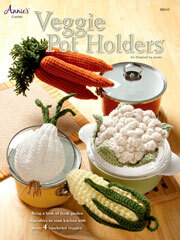 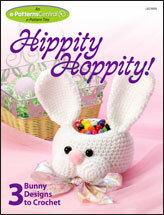 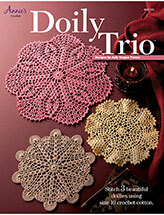 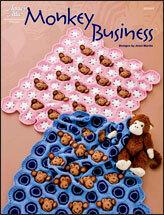 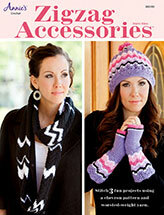 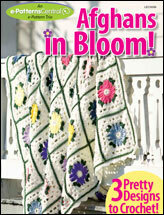 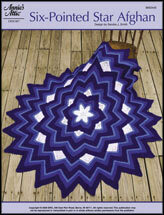 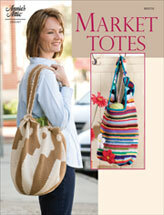 Crochet e-Pattern Leaflets -- Download patterns for crochet afghans, accessories, decor and more. 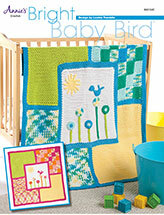 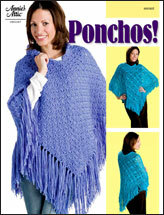 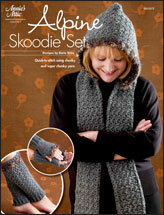 Download crochet e-pattern leaflets to get great designs for clothing, baby afghans, throws, bags, place mats and more. 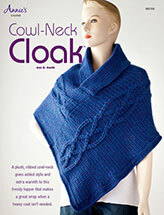 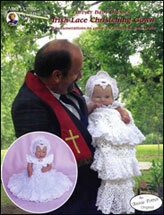 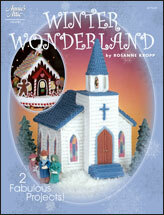 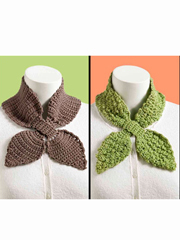 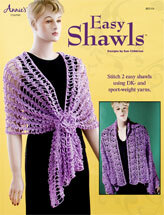 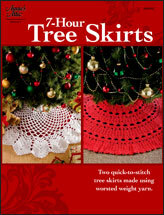 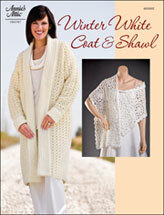 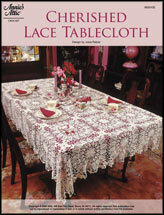 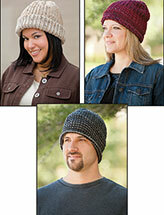 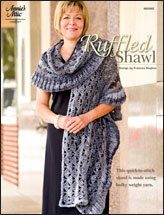 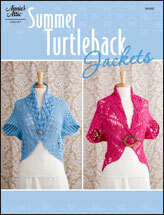 E-PatternsCentral.com offers a variety of crochet patterns in styles for every taste. 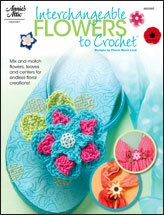 Browse our selection of leaflets today for your next crochet project.